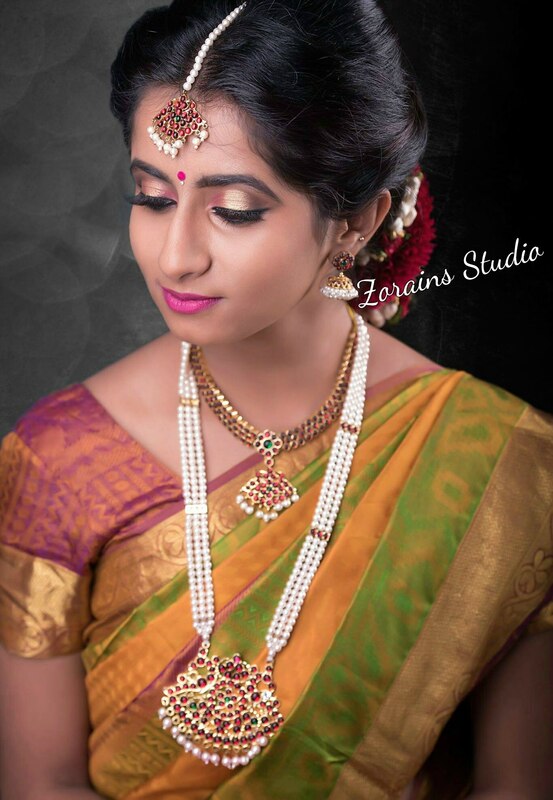 Weekend Bridal Makeup Course Learn highlighting/ Shading/ contouring, camouflage techniques, Different styles of bridal makeup looks, Studio Photography bridal makeup, day, evening bridal makeup looks. Join this course at Zorains Studio, Domlur, Opposite Dell, EGL, Bangalore. Next batch is starting from 20th April.